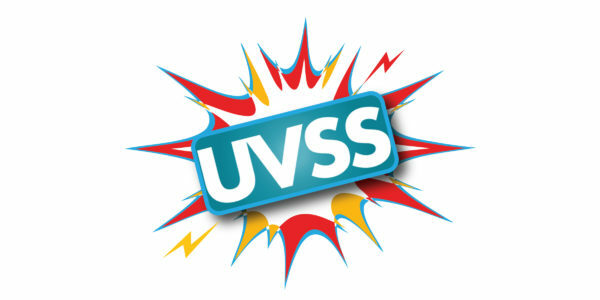 In any “normal” year, the UVSS election would have somewhere between a 15–20 per cent turnout rate; the former, unfortunately, more likely than the latter. However, a normal year has two full slates running against each other along with a handful of independent candidates, giving voters contrasting choices. This is certainly not the case this year — a worrying indicator of the state of our on-campus democracy at UVic. I remember the campaign period when I ran for the board in 2015. It was two of the most exhausting weeks of my life; I woke up early every day to go out and chalk my assigned buildings, and I spent every free minute between classes talking with students and going to late-night meetings to talk with my slate about how we were going to respond to the latest questions. With only two positions being contested this year, I imagine most of the candidates are not having the same experience I had. The core of our election process requires candidates to run against each other with competing visions for what the UVSS should be and do. This provides the winners with a mandate to do what they said they would, because the student body elected them to do so. With only one slate running, students are not being given a full choice in how their UVSS will be run. Without having other candidates to challenge and provide an alternative to their ideas, Envision UVic is going to have a tall task building their legitimacy as representatives of our student body. But if we continue down this road of disengagement at UVic, our student society is doomed. A good example of the danger of having only one slate run virtually unopposed lies within the health and dental plan debacle the UVSS is currently working through. Neither of the two positions being contested are directly responsible for dealing with the plan. Envision UVic’s platform has one sentence that talks about the health and dental plan. Thus far, I haven’t heard anyone talking about a plan to make sure we don’t run into this situation again, and it is unlikely that Envision UVic is going to have a public debate with themselves about this. This plan is arguably the most impactful and important service that the UVSS provides, and its future depends on switching to tiered plans through referendum. With the very real possibility that this election doesn’t make the 15 per cent quorum required for referenda questions to be passed, we should be asking what happens to our plan if the question does not pass. With a competitive election, we would have a choice as to who we think will be best to deal with this situation. With only one slate running, we don’t get that choice. Yes, the problem is bigger than any one election can solve. The UVSS has always had a hard time engaging the students they represent, and I for one truly hope that the incoming board takes a critical look at what leads to, and perpetuates, such alarming levels of apathy. But if we continue down this road of disengagement at UVic, our student society is doomed. There is a chance to right this ship, but we have to do it quickly before she takes on too much water and sinks into the depths. So, students: get engaged, ask questions, come out to board meetings (maybe you’ll get a free meal! ), show up to the AGM and SAGM, and perhaps most importantly of all, consider running next year. If we want our on-campus democracy and student society to thrive, we need people who are willing to step up and advocate for what they believe in. 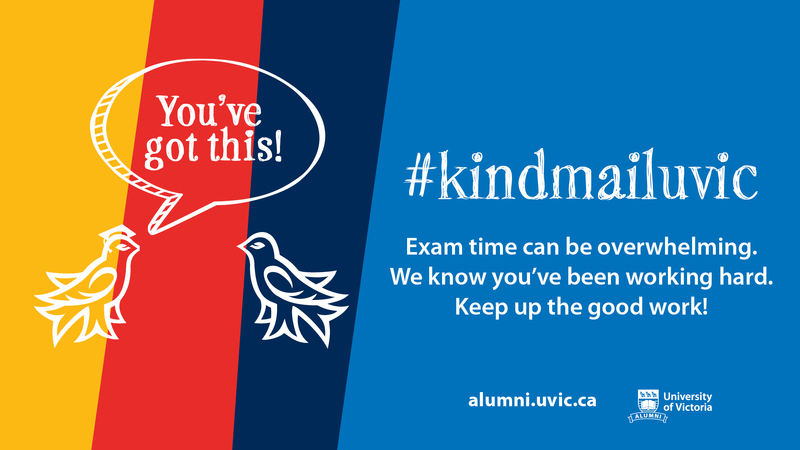 Come on, UVic, there is so much at stake — we can do better. Sky T. Losier was a Director-at-Large on the 2015–2016 UVSS Board of Directors. You can connect with him on Twitter at @SkyLosier.